Spelling. Are you looking for Staphylininae? 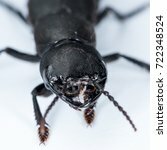 What does staphylinidae mean as a name of something? 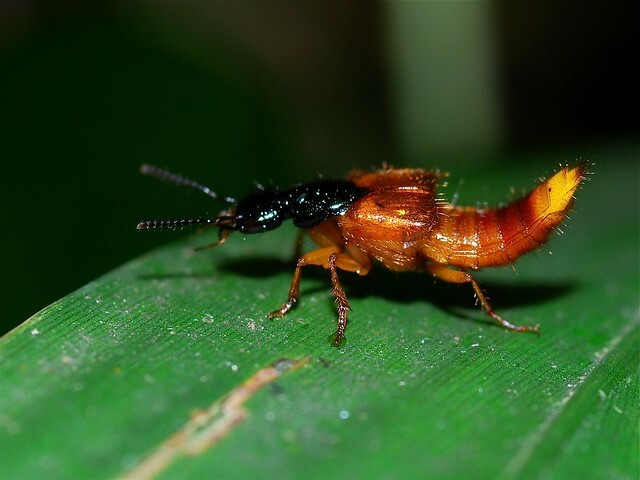 Staphylinidae. (rove. beetles). Members of this family are found in the environment of the body and feed off both the eggs and larvae of necrophagous species. They, like spiders, can reduce the population of indicators of time since death. Go to the thesaurus of Staphylinidae to find many related words and phrases! This page was last modified on 1 February 2018.